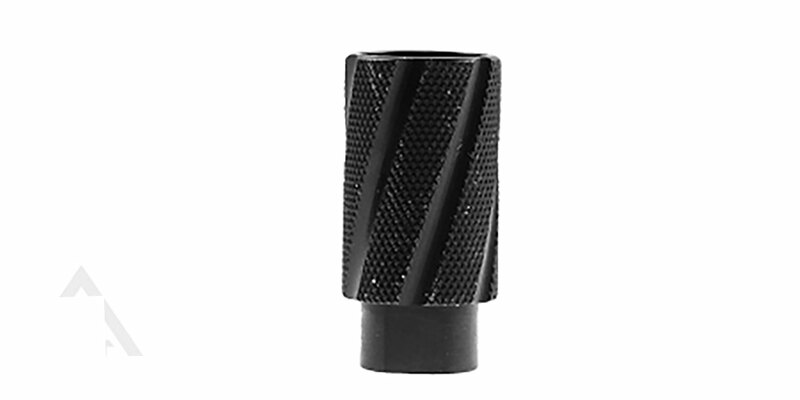 This linear compensator redirects sound and concussion away from the shooter and down range. This device is particularly useful for AR Pistol builds and rifles with short barrels. 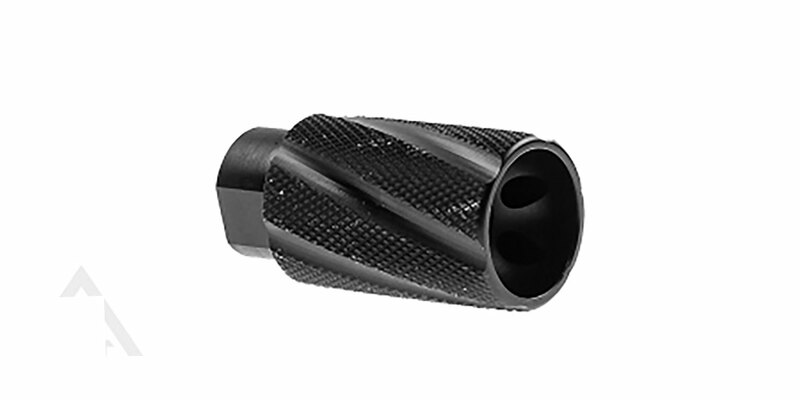 The comp features 6 vent ports to aid in redirecting blast, along with knurled spiral lightening flutes.